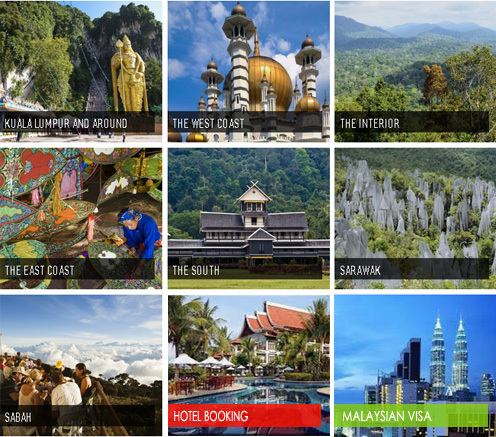 Located in Southeast Asia, the country of Malaysia is known for its many exotic islands that feature stunning beaches, tropical rainforests and diverse cultures. A great number of these islands present popular diving and snorkeling destinations because of their crystal clear waters and colorful coral reefs. 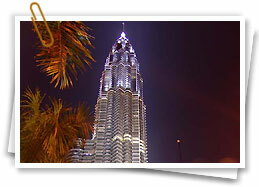 However, the islands of Malaysia are not just about beaches and diving. There is much more to experience here such as colonial villages, beautiful temples, vibrant resorts and adventurous activities. Find out more about the best Malaysian islands. 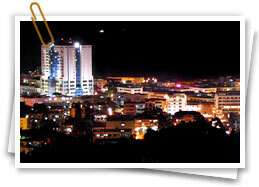 Malaysia’s best-known holiday destination, Langkawi is an archipelago of 99 Malaysian islands in the Andaman Sea. 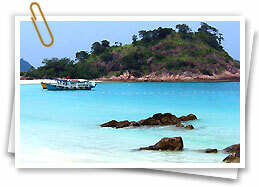 The islands are located close to the Thai border in the Andaman Sea. By far the largest of the islands is the eponymous Pulau Langkawi with a population of about 65,000, the only other inhabited island being nearby Pulau Tuba. 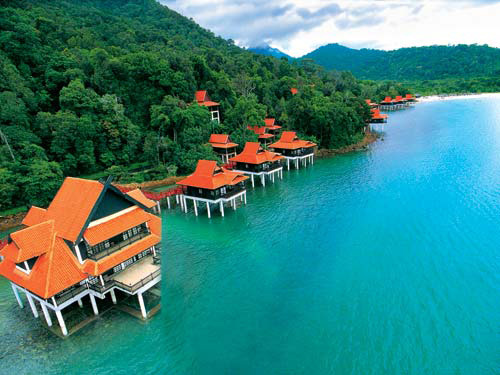 With its many diverse landscapes of beaches, mountains, rainforest and mangrove wetlands, Langkawi offers tourists the greatest variety of things to see and do. A popular activity here is to take a cable car ride up to Gunung Mat Chinchang and walk across the Sky Bridge to see incredible views across to Thailand. Nearby is Langkawi’s highest peak, Gunung Raya, which features a resort hotel, restaurant and splendid lookout tower at its summit. Many attractions abound here like the Laman Padi Rice Garden, the indoor aquarium at the Underwater World, and Oriental Village where visitors can enjoy cultural shows, watch snake charmers and ride elephants. 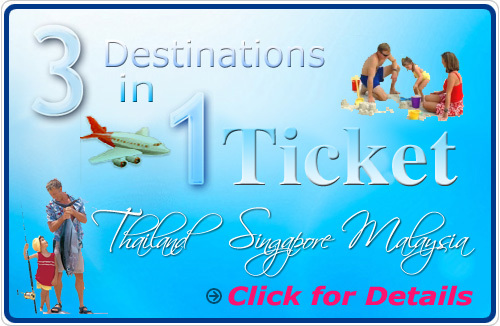 Located off the coast of northeastern Malaysia not far from the Thai border. The Perhentian Islands are the must-go place in Malaysia for budget travelers. The two main islands are Perhentian Besar (“Big Perhentian”) and Perhentian Kecil (“Small Perhentian”). 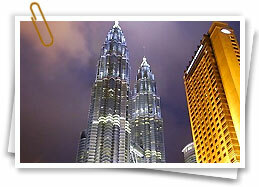 They have some of Malaysia’s most beautiful beaches and great diving with plenty of cheap accommodation. Visitors can also explore the tropical jungle that covers much of the islands’ terrain. Considered by many as one of the world’s most beautiful islands, Tioman served as a scenic backdrop in the 1958 movie, “South Pacific.” Although one of the most commercially developed Malaysian islands, Tioman still preserves much of its natural beauty and wildlife diversity that includes monitor lizards. Because Tioman is surrounded by coral reefs, the island is a hot spot for diving and snorkeling. Tourists here can also enjoy jungle trekking, swimming under waterfalls, visiting a turtle farm and experiencing the local culture at the traditional village on Juara Beach. One of the largest islands located off the east coast of Malaysia, Redang is favored for its beaches of powdery white sand and crystal clear blue waters. The surrounding coral reefs are home to a variety of species like nemo fish, baby sharks and jellyfish, making Redang a popular destination for diving and snorkeling. Visitors wishing to snorkel and dive here will find no lack of operations offering tours and equipment. While much of the island’s dense interior is impassable, there are several trails for jungle trekking. A small island off the south-eastern coast of Sabah featuring fine beaches of coconut trees, soft white sand and turquoise water, Mabul Island is one of the world’s best destinations for muck diving. 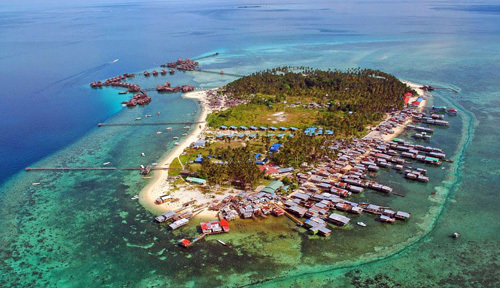 What’s more, Mabul Island also boasts one of the world’s most concentrated reserves of small marine life that includes species like frog fish, scorpion fish, cuttlefish, squids, gobies and various shellfish. Visitors here can easily walk around the island within an hour to explore attractions like the conventional villages with their thatched huts.